A warm welcome to Premier Li on his first visit as Premier to London. China has really moved fast to concretely develop the new China-UK relationship, following the Chancellor’s and then the Prime Minister’s visits in September and December last year. A new relationship is being entered into which will flourish as China and the UK enter the long-anticipated era of complimentary needs. We have much to share and exchange for in value. If I were to list the main items it would be a list you all know well. 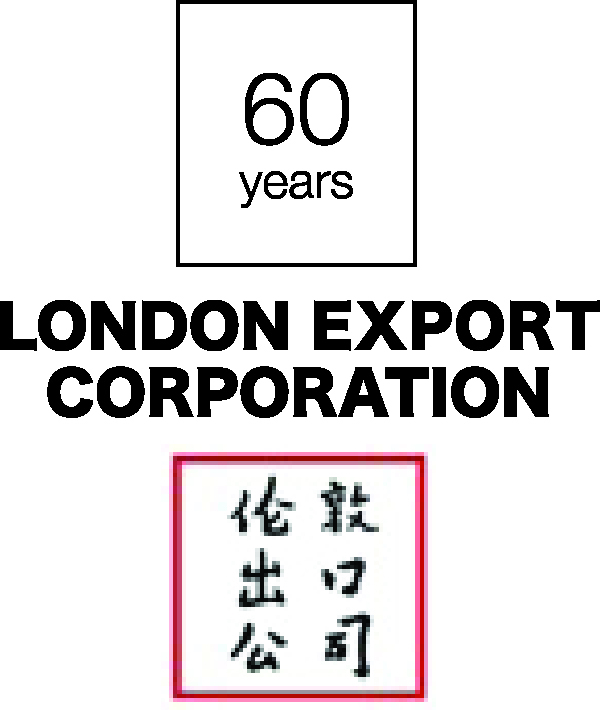 There is every reason to believe that London could become the preferred destination for Chinese investment in Europe. The stakes are big, and we have a lot to gain. Some may want to push old agendas of Western values and systems, but it is not going to have any effect other than to potentially isolate us and diminish our potential. China will benefit from sharing our experience, which results from a sharing approach as opposed to a lecturing approach. As our Industrial Revolution developed so did our values and systems. We did it by drawing on the ideas of others. But we did it according to our history and culture, and we did it ourselves. The UK found its own way and China will as well. In the meantime, we should use this growing relationship to help build global security and a place for the UK in a fast changing Asia and Africa. It is no overstatement to suggest that a major opportunity for the UK to change its emerging markets profile is at hand. If we move into a new era of building major relationships in, and with, developing economies then London’s future and that of the UK will be much brighter. But we need to follow the lead of the Chancellor and Prime Minister and be 21st Century and leave behind notions developed 150 years ago; even over 400 years ago. China and the UK will have different views of many issues, but our national interest lies in a new view of the world based in developing primary relationships with nations like China, India, Brazil, South Africa and also Russia and Iran. Europe and the U.S.A. are important, but they are mature. We need new investors and new markets, while maintaining those key Western markets and partners. China is now the world’s largest economy by some measures and every other ‘-est that we care to mention. We need to dig in now and not be trying to break into a market later that has already happened. The time for the UK in China is now, and it requires fresh thinking across the board, as we move from imperial to collegiate. Our strength will be our network of communications and involvement with regional and global structures. London needs China, BRICS, Europe and the U.S.A. It needs the world to see it as the financial centre. The UK needs London to continue to succeed. The sight of China using London is an excellent sign. This is what the 48 Group was formed to enable.